Today is Captain Johns Birthday ! 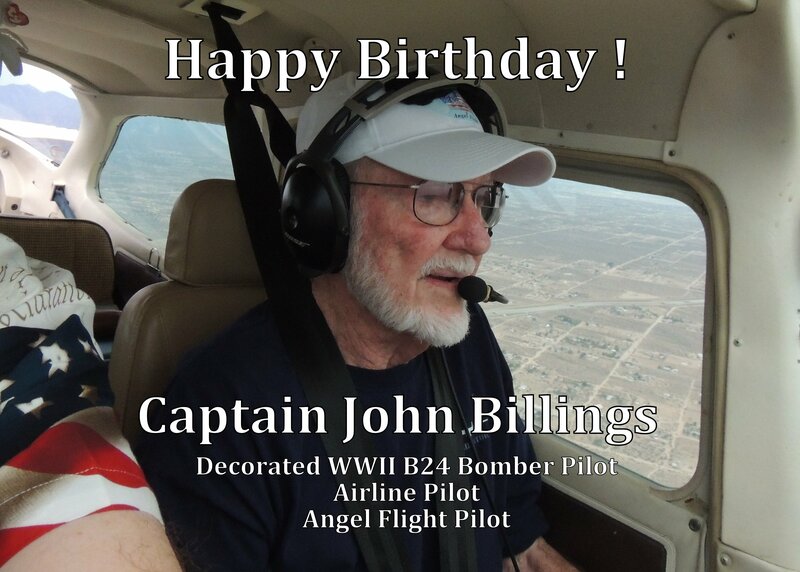 (CLICK HERE …… “Happy Birthday Captain John”) and leave John a Birthday message ! Thank you all so much for all of the Birthday Greetings already posted ! Have a Great Day All !